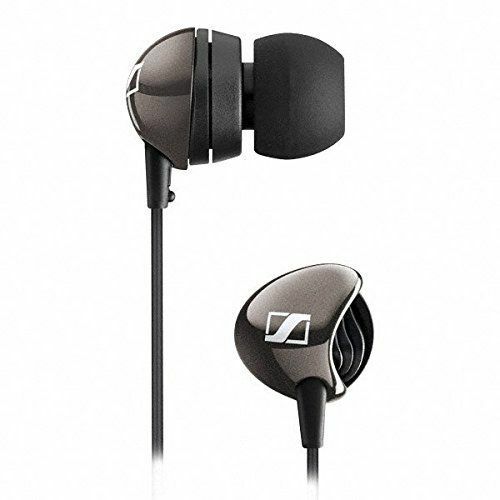 With Sennheiser CX 275s universal mobile music and communications headset, you can hear Sennheiser on-the-go, regardless of which smart phone you have. Their high-powered dynamic speaker systems provides for an outstanding audio performance while ear adaptors in different sizes allows for an excellent ear canal fit and ambient noise attenuation. Full control is also achieved with the in-line microphone and remote for the easy management of calls and tracks. The CX 275s is the answer to enjoying music tracks while keeping you fully connected on the move through any smart phone featuring 3.5 mm headphone jack. Excellent product with perfect combination of bass and trouble, value for money truly, and very prompt service of infibeam. Nice durable product.. Good experience with Infibeam.. Will buy more products with infibeam.. Delivery good.. I got in 3 days.. And the quality of the product is super.. Am satisfied .. Excellent product. I recommen to purchase the product from infibeam. Thanks Infibeam again for selling the genuine Senhheiser product. It was my first experience shopping with this website infibeam,I ordered an ear headphones. I've given 4 stars to you so that you maintain your quality services like this in future. Congratulations. Excellent product and the vendor, prompt service. will come back again. A good pair of earphones, but I must add here that I was expecting a bit more for the price paid, especially on the external noise attenuation front that is being talked about highly. Nevertheless, better than most in its stable. Can go for it. 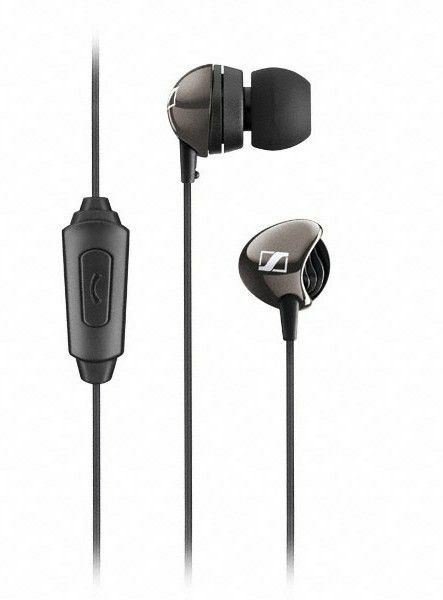 Great headphone from sennheiser. Sound isolation is good and box contains extra 3.5 jack for phones which don't support mic facility provided directly. Overall good experience with infibeam. Delivered product within expected time. The sound system of this sennheiser is really good. The sound coming from this earphone is fun to hear. Very Good Product. Very nice packing. but very bad shipping. Thhey sent me product with Gati couriers and they delivered product after a week. Pretty much happy with service. Got product for 1396. Overall quality of the product is just above average. The service quality is similar to other mazor ecommerce companies. 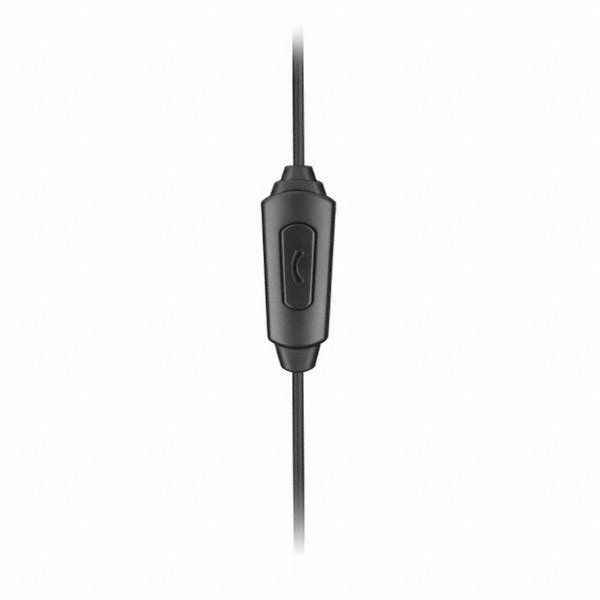 The product is a genuine Sennheiser product. Awesome packing, i ordered in Jan 2015 & the mfg was of dec 2014, it was a completely fresh piece. i am quite happy that a product of rs 2000 bucks in retail shops , i got at a discounted price even less than 1500, THANKS INFIBEAM.